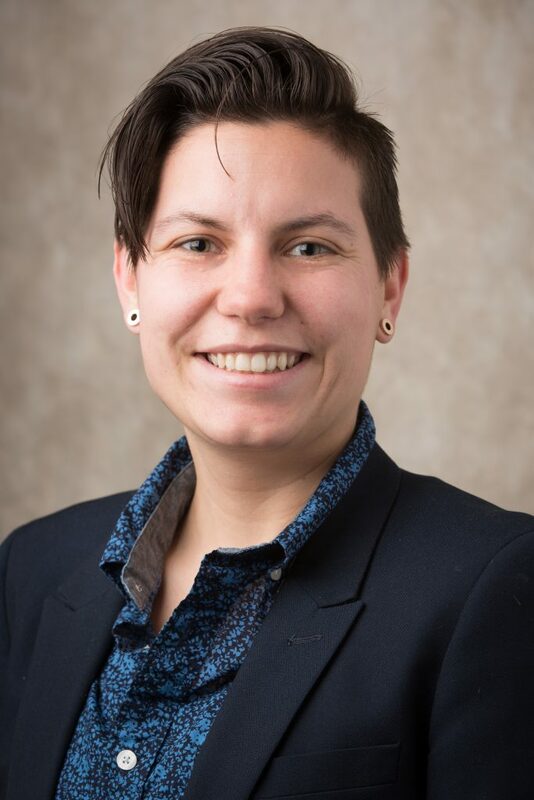 The Harvard Law School Food Law and Policy Clinic (FLPC) is happy to welcome Erika Dunyak to the team as a Clinical Fellow! Erika Dunyak is a Clinical Fellow in the Food Law and Policy Clinic. She joined the Food Law and Policy Clinic in June 2018 to lead FBLE, the Farm Bill Legal Enterprise, a consortium of legal scholars focusing on improving the farm bill. Erika came to FLPC following the completion of an LL.M. in Agricultural and Food Law from the University of Arkansas. At Arkansas, Erika was a graduate assistant who supported the Journal of Food Law and Policy and the Academy of Food Law Professors. She received her J.D. from Case Western Reserve University School of Law, where she founded the student organization, Law for the Environment, Animals, and Food (LEAF). At CWRU, Erika created an externship working with the Sustainable Economies Law Center on urban agriculture and foraged food issue areas. Erika has a B.A. in German and International Studies concentrating on Global Environmental Sustainability and a minor in Sustainability, Energy, and the Environment from the University of Dayton.